Amazing 2017 HD Wallpapers! This is the best HD Wallpapers and Backgrounds anywhere! 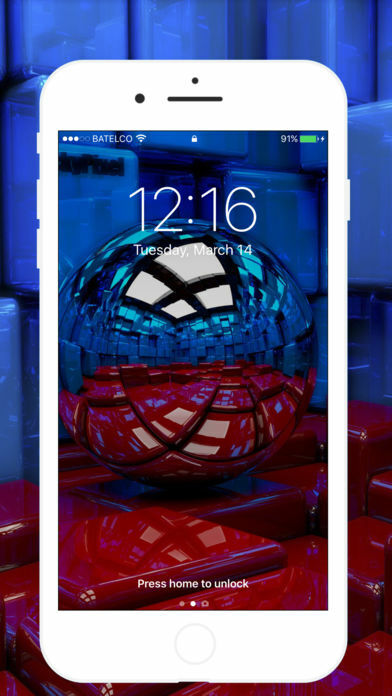 • HD & 3D Wallpapers ! 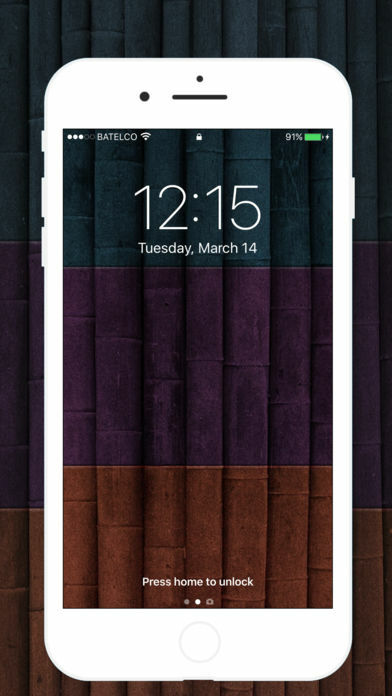 • Best hand-picked selection of Wallpapers! • Supports iPhone 7/Plus 6/6 Plus/5S/5C/4S, iPod, and iPad! • Unlimited Saves & Shares! 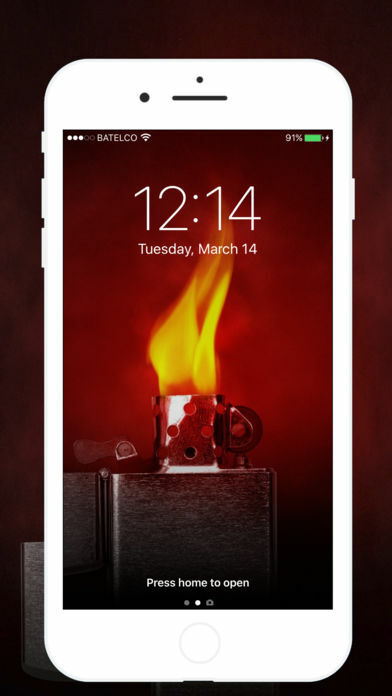 So download and share the best wallpaper backgrounds from this Wallpapers HD catalog today!